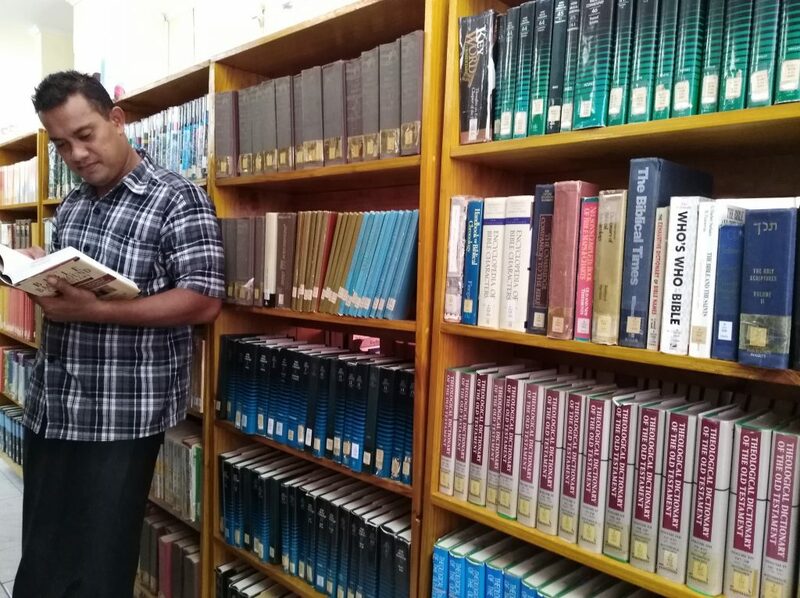 The Piula Theological Library exists to grant theological education for the Piula community, be it learning, teaching, or even research aspiration. Strategically, the ultimate goal is to generate and verify update ideals for Christian nurturing and/or inspire spiritual instructions for moral living of future ministers of the gospel. 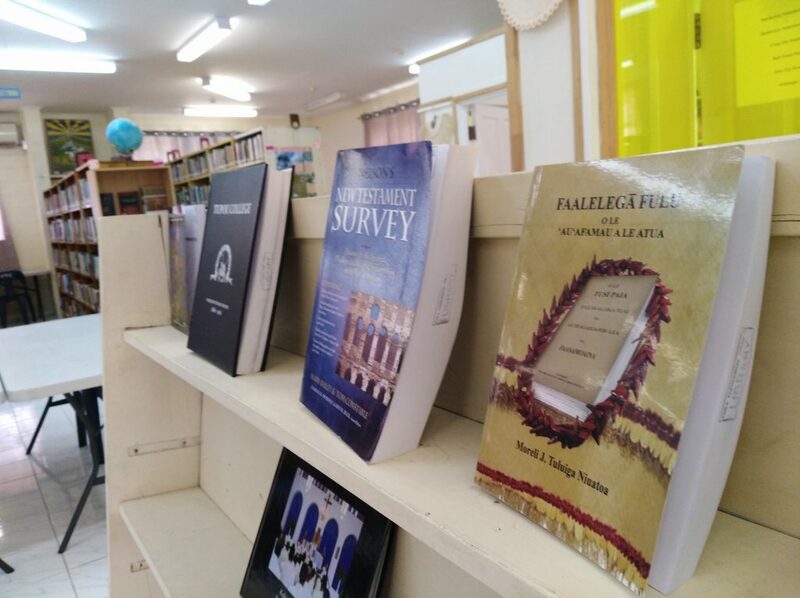 Piula Library invites ecumenical learners or readers and researchers who wish to take advantage of its resources with open hands. The Piula Theological Library holds 19,543 books and can seats approximately 30 readers. Collection areas include General, Theses, Periodicals, References and Pacific research materials. It is classified using the Dewey Decimal Classification. The library also offers photocopying and scanning services. 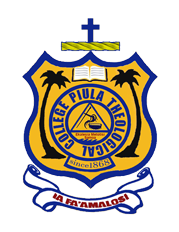 The Library receives its funding of $10,000 ST from the help of the Piula Old Boys Association annually. 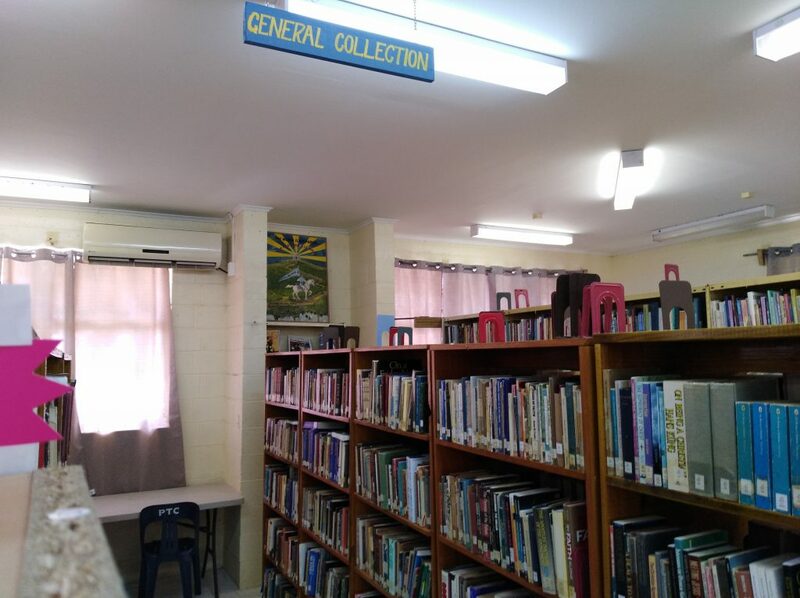 It also receives some donations in a form of funds or books from members of the church for upgrading the facilities the college uses for its work. And with due respect, the college wishes to accept or receive any donations that you may wish to offer for the college library. 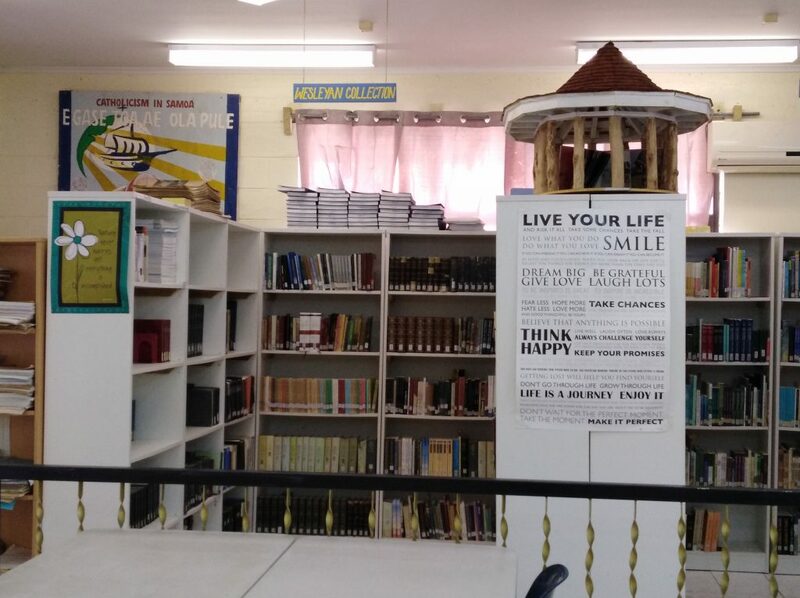 with the regulations and rules of the Library. 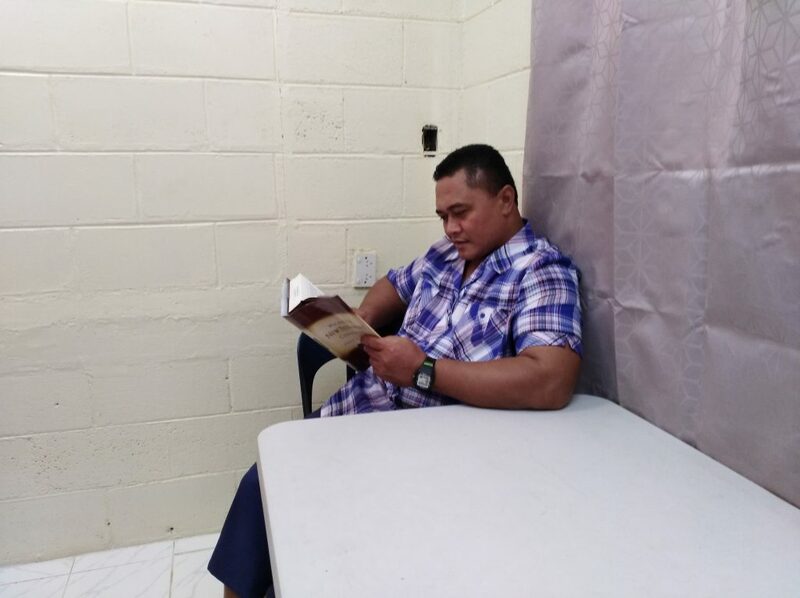 determined by the Principal of Piula Theological College and the College Librarian. 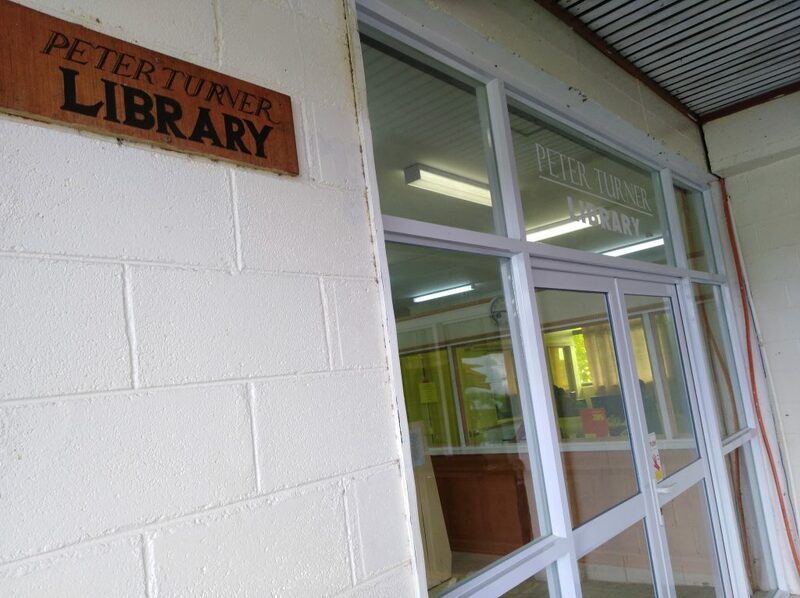 1.3 Staff and students leaving the college are required to obtain clearance from the Library. amended from time to time by the Principal of the College and the College Librarian. been officially recorded by the Librarian. 2.3 Borrowers are responsible for Library books or other items issued to them. Collections are not available for loans. 3.1 Silence is to be observed in the Library at all times. 3.2 Smoking, the consumption of food or drink, and the use of matches, lighters, mobile telephones, or personal stereos are prohibited in the Library. 3.3 Bags, briefcases, parcels, rainwear, and umbrellas shall be left outside the Library in designated areas. The Library reserves the right to remove patrons’ personal belongings that are left in the Library. Valuables must not be left unattended as the College does not accept responsibility for the loss of any such items. 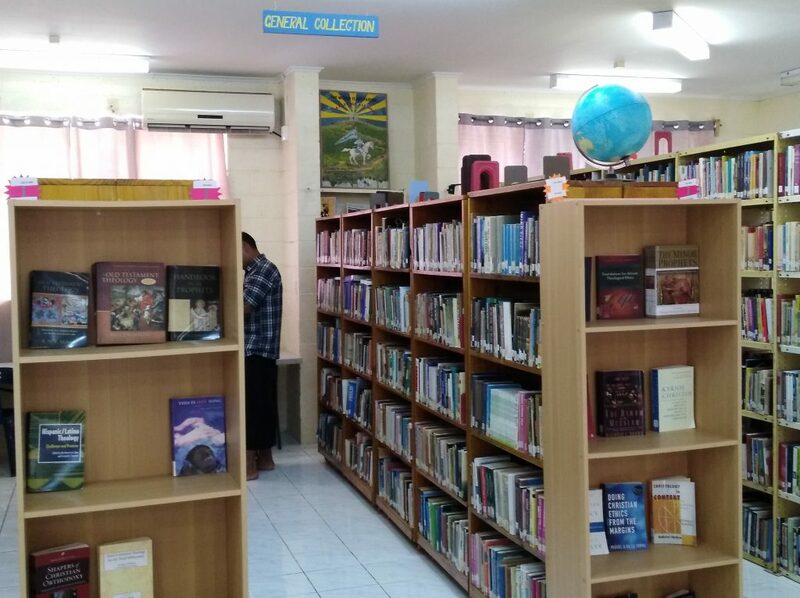 3.4 Persons leaving the library shall allow Library staff to examine their books, papers and other possessions. 3.5 Books and other items taken from the shelves must not be re-shelved by readers, but must be left either on the tables or in the special places reserved for them for re-shelving by the Library staff. 3.6 No person(s) shall enter the Pacific Collection / Librarian’s office without the authorization of the Librarian. 3.7 Photocopier is to be operated by the Library staff only. 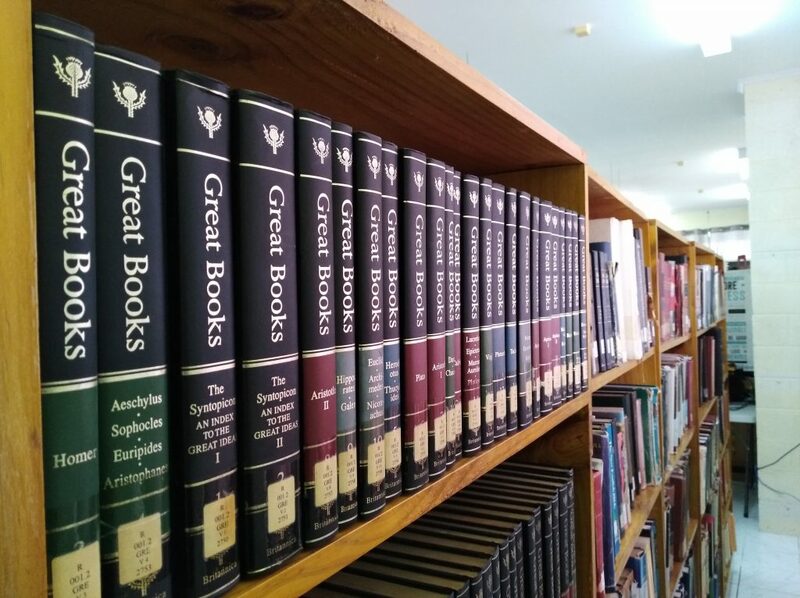 3.8 Other than the use of the Online Public Access Catalogue (OPAC) system, Library computers are not for typing assignments, thesis, personal letters, and so forth. 3.9 Patrons are responsible for damaged (ie marked, defaced, vandalized, or mutilated) or lost Library books or other items and are required to pay the cost of replacement or the administrative charge for lost / damaged books and items.